Handleless style kitchens; the art of well planned living. A balanced lighting concept puts the focus on the central areas, and is essential for the many tasks that are part of daily life. Spotlights add atmospheric accents to the kitchen as an area of experience. It‘s the details that make the difference from the everyday: such as all-round aluminium edges, illuminated shelves in the wall units and the flush-fit inset sink. Handle-less purism combined with the fine structure of an elegant surface – the result appeals in looks, feel and convenience. This pure design helps you to create a space that is also hygienic and easy to clean. 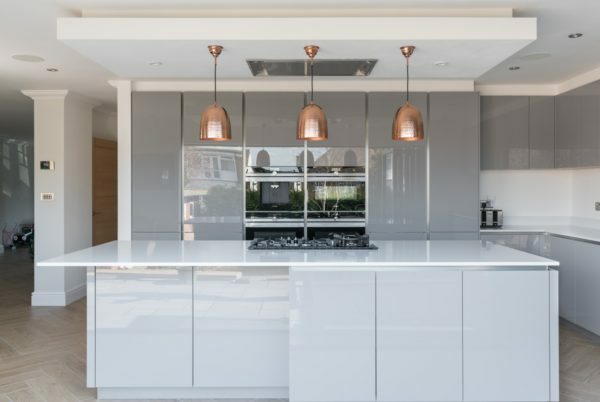 Handleless kitchens now make up the majority of all kitchens supplied and fitted in the UK and for Blax it is one of our most popular ranges, approximately 60-70% of all the kitchens we install are Handleless. 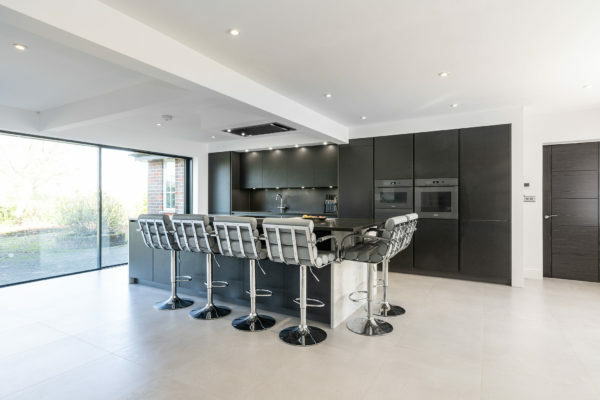 So why are Handleless kitchens so popular? 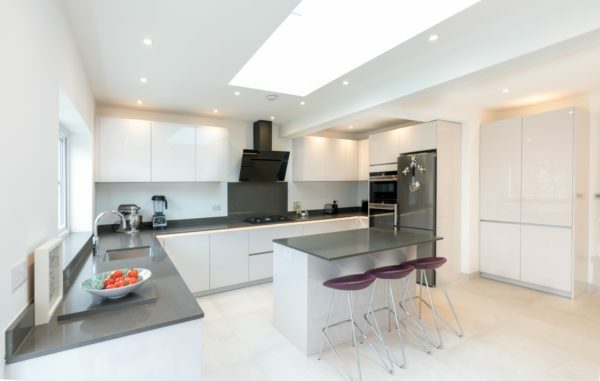 Simply put this style of kitchen is enjoyed by many for its streamlined, sleek and elegant appearance – the design is uninterrupted and flows efficiently. 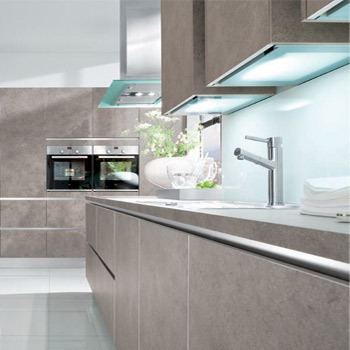 The lack of handles shows how far we have come with kitchen design, they are now an option and not a necessity. 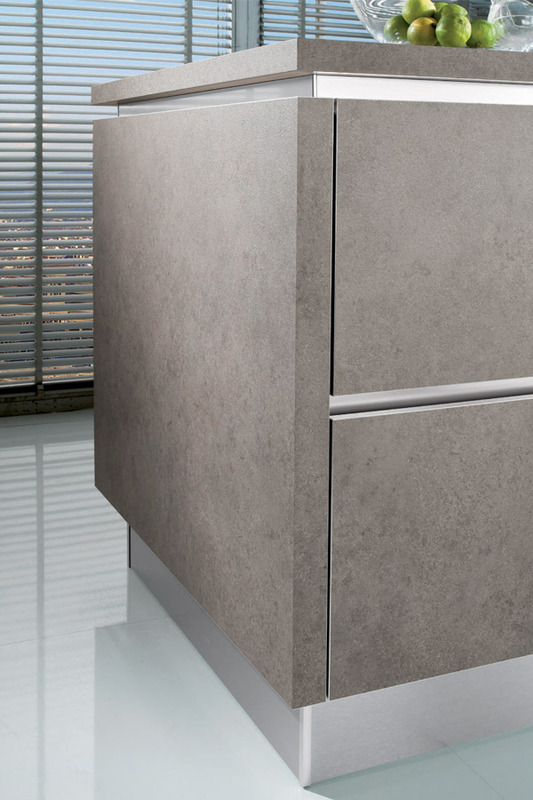 At Blax we have one of the largest handleless kitchen ranges available including straight lines, curved lines, high-gloss, matt finish and many more. You will be able to find a design and colour combination that meets your needs exactly. 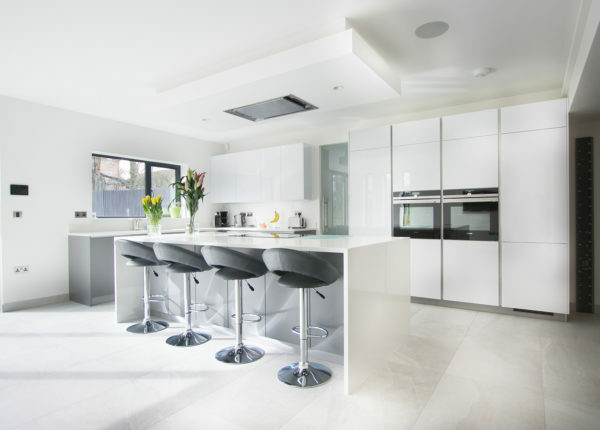 Handleless kitchens offer many benefits aside from the obvious attraction on their design. They firstly take up less space than a more traditional handled kitchen, which is particularly important for small kitchen designs where the lack of handles generates more space, increased the functionality of the kitchen and eliminates the possibility of your clothes getting caught. 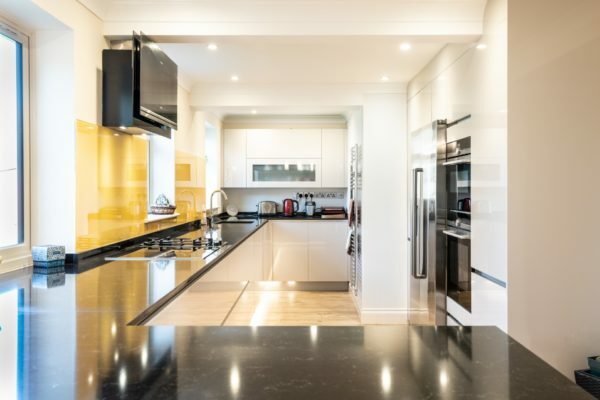 Handleless kitchens are easy to clean and maintain, you only need to wipe down the surfaces rather than having to clean in and around the handles. This makes the kitchen very hygienic as dirt and grime won’t be able to build up in these difficult to clean areas. 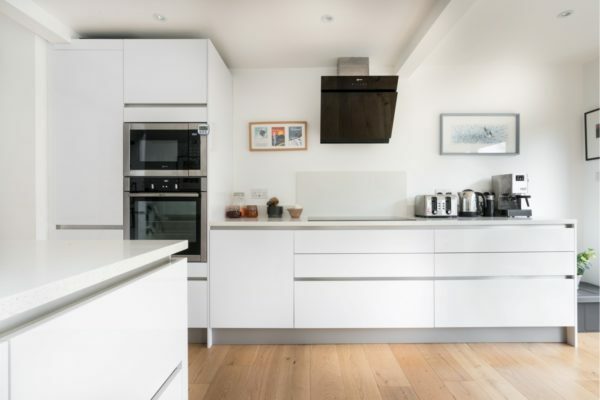 Handleless kitchens are likely to benefit from being so popular when selling your home in the future, this is worth considering if you are looking to sell in the future – if not, it is yours to enjoy!